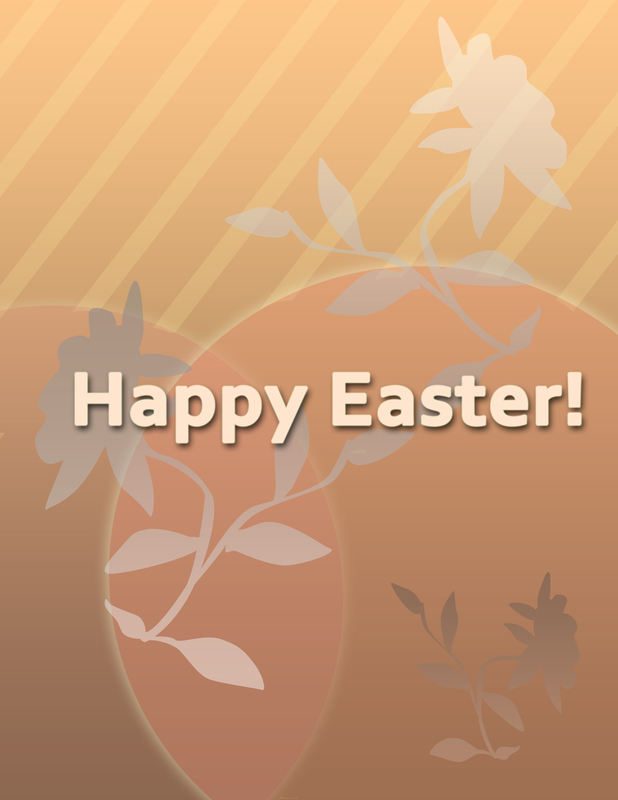 I wanted to wish you & yours a very happy and safe Easter Weekend! I know a lot of kids were off for Spring Break, but this is a great reflective time of year to remember the reason for the season while hunting for eggs, and eating a lot of home cooked meals. I invite you to share in this with others – you never know who is spending the holidays alone (and not by choice).